Do you need help with your hiring process? 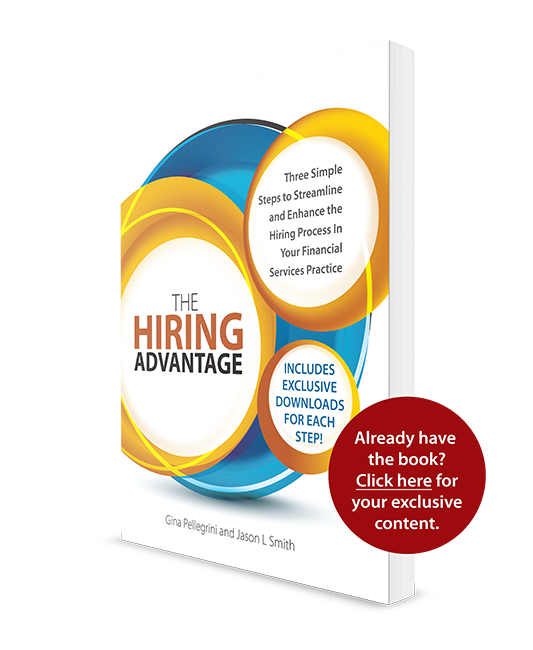 Includes a password-protected e-learning connection to support The Hiring Advantage with audios, checklists, templates, and so much more. Want to access the password protected resources? Need to purchase the book?